Many believe that is something we find only in far-off places or in designated areas. The Florida Fish and Wildlife Conservation Commission, or FWC, thinks otherwise. Its new Backyards and Beyond program aims to help residents in Leon County and elsewhere explore and connect with the great outdoors in or near their own backyards. “Imagine your backyard as a place where butterflies are attracted by flowers, songbirds are gobbling up seeds and berries, and frogs, bats and lizards are eating mosquitoes and other insects,” Jerrie Lindsey, FWC’s director of public access services, says on the agency’s web site. The FWC imagines a scenario in which all — at least many — Tallahassee residents participate April 26-29 in a related event: the City Nature Challenge, a global competition of getting people engaged in observing nature. At the crux of the Backyards and Beyond initiative is the free iNaturalist app, a joint initiative of the California Academy of Sciences and the National Geographic Society. The app functions almost as a social network for the nature community. Many believe that staring at screens all day takes away from our awareness and appreciation of the world around us. Yet the Backyards and Beyond program embraces technology. Instead of telling people to put down their phone and observe, it calls upon users to pick up their phones and learn. FWC used the iNaturalist app to create Florida Nature Trackers projects including Backyards of Florida, Backyards of Leon County, Birds of Florida, Mammals of Florida, even Milkweeds of Florida. Visit floridanaturetrackers.com to learn more. iNaturalist allows you to take a photo within the app. It then identifies what you’re looking at and records what you’ve seen. Residents thereby can connect with others through similar observations while learning about the different species around them. Sparks, of the FWC, said one user of the app went to St. Marks and took a photo of a spotted turtle, the first such known sighting there, she said. The FWC hosted a bioblitz on Florida Agricultural and Mechanical University’s campus, and it used the iNaturalist app as a way to get the students involved. Terrius Bruce, president of FAMU’s geospatial science and entrepreneurship clubs, says he found the bioblitz a great way to get out and do field observation with no real boundaries. It uses a common knowledge we are all familiar with: the phone. To get Tallahassee residents involved, the FWC is promoting the annual City Nature Challenge, for which the Backyards and Beyond program is partnering with City of Tallahassee Parks and Recreation, Visit Tallahassee, The Challenger Learning Center, WFSU, Proof Brewery and other local businesses and organizations. San Francisco won all three categories of last year’s event: observations (41,737), species (3,211) and participants (1,532), organizers said. For this year’s event, Tokyo’s in it. Cape Town’s in it. Tel Aviv’s in it. So are dozens of other cities around the world, including Tallahassee. The film highlights the program’s initiative as it looks at the “wonders of nature right under our noses,” she said. 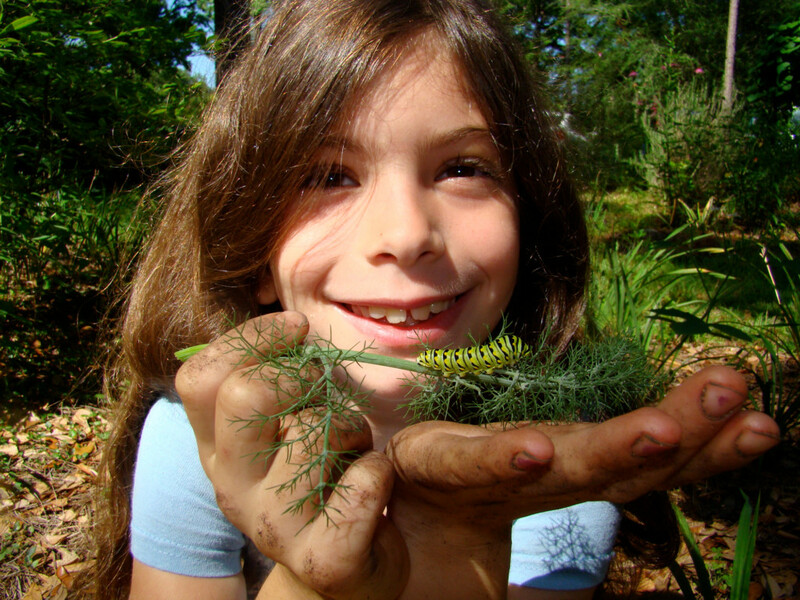 You can find more information about th Tallahassee/Leon County City Nature Challenge on their website.